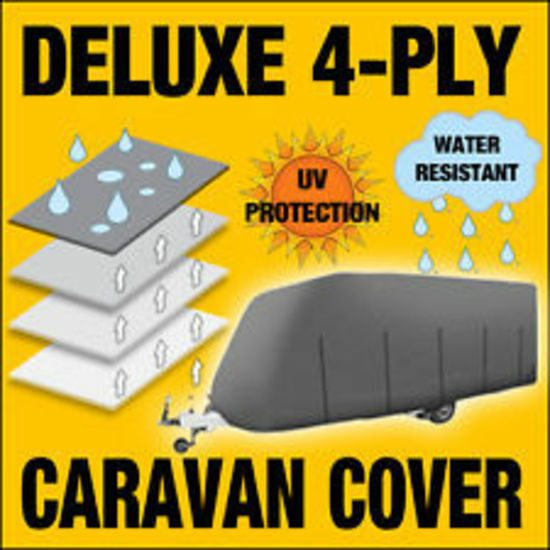 Reliable and affordable protection for your caravan, when offered in a stylish package to boot, takes the shape of this ADCO product. 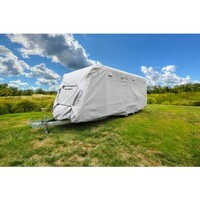 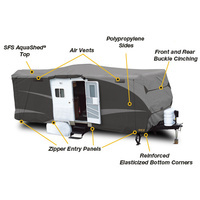 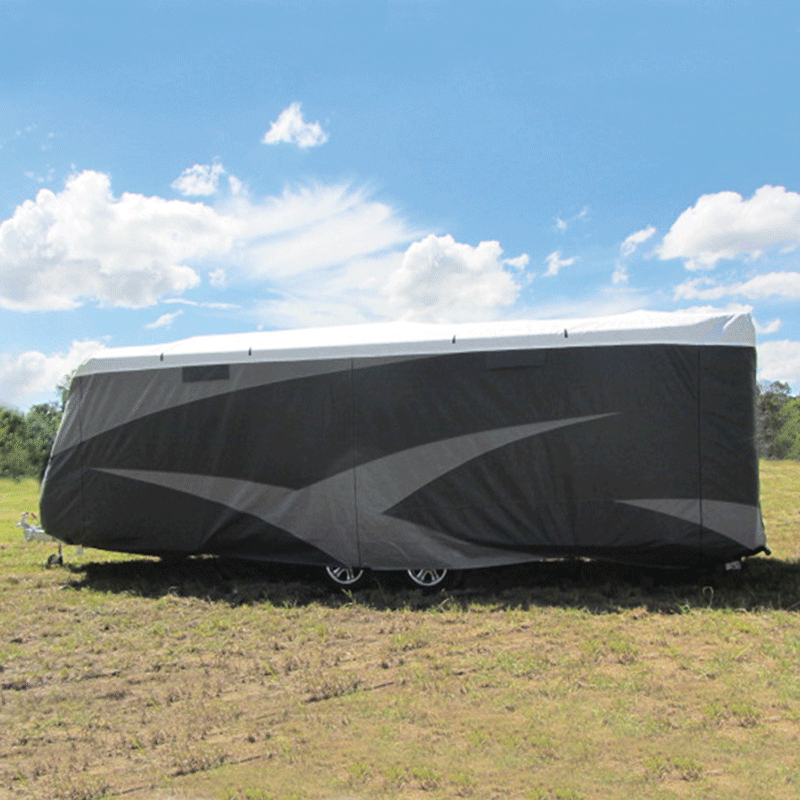 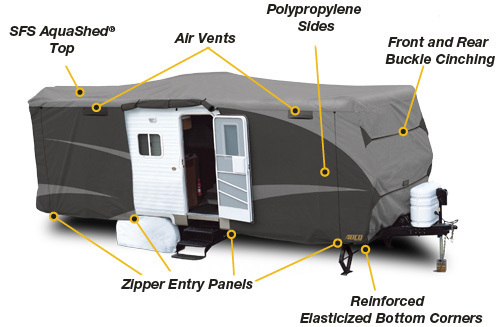 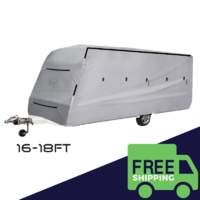 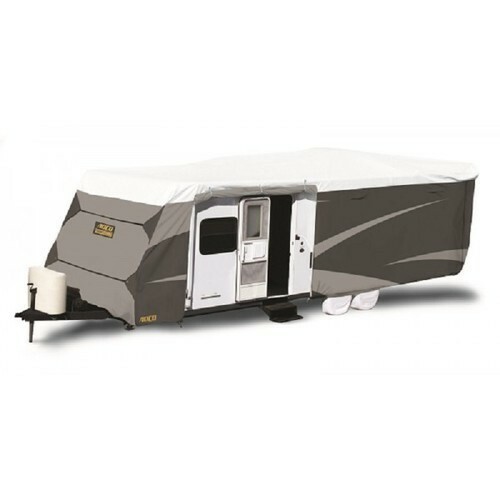 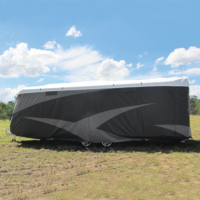 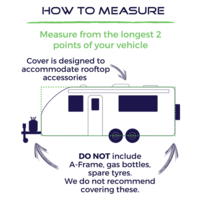 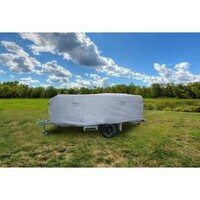 This caravan cover is designed to fit all makes of caravans measuring between 16 and 18 feet in length. 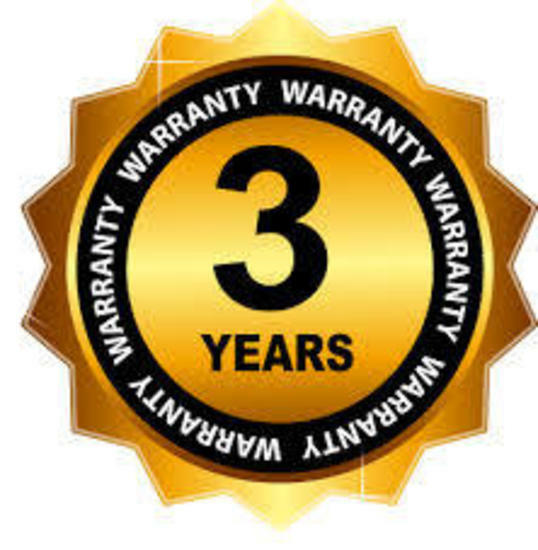 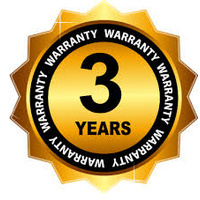 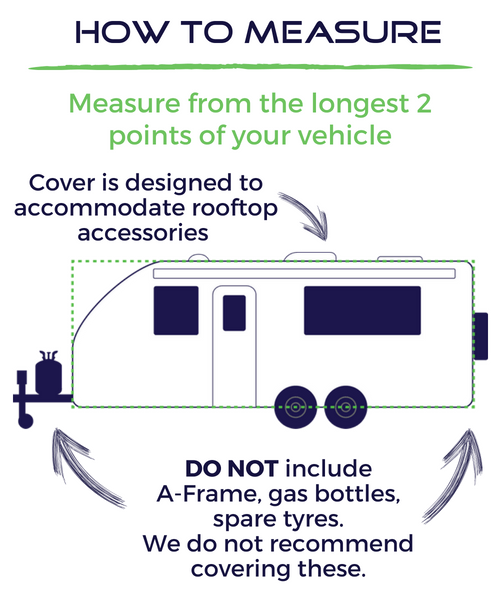 The smart design of the product provides for multiple straps and buckles to hold the cover in place, its front and rear cinching mechanisms pulling any loose fabric together and giving the cover a tight fit over your caravan. 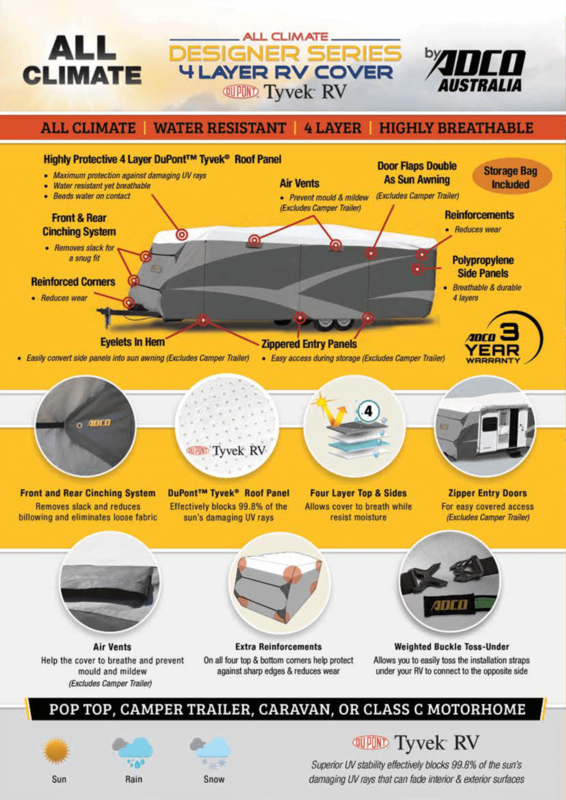 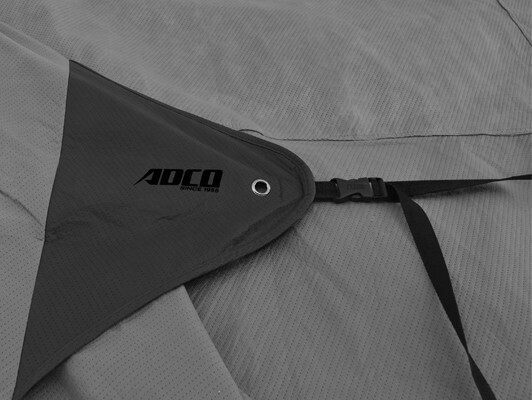 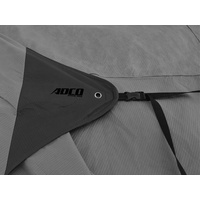 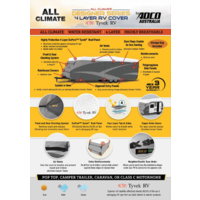 The all-weather design of this ADCO caravan cover takes all extreme climatic conditions into account, ranging from rain and snow, all the way to harsh sunlight. 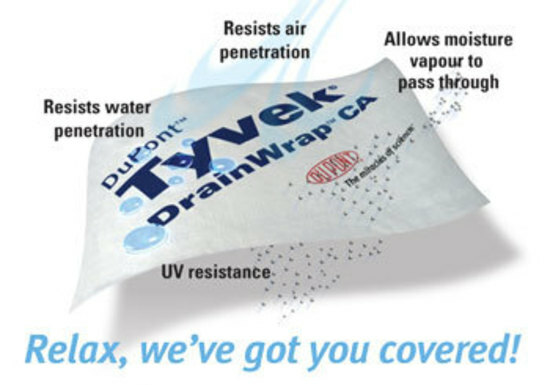 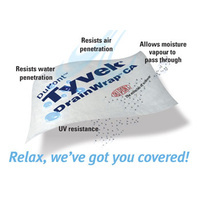 The 4-layered Dupont Tyvek top panel of the product provides protection from moisture and UV rays. 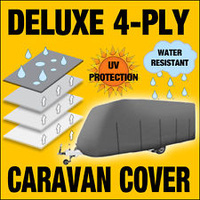 The sides are breathable layered polypropylene with zippered doors that allow you to open your caravan’s doors even when the cover is in use. 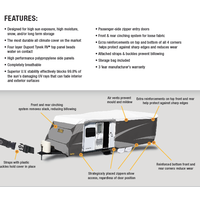 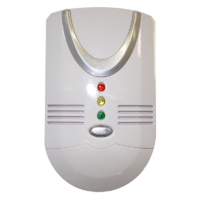 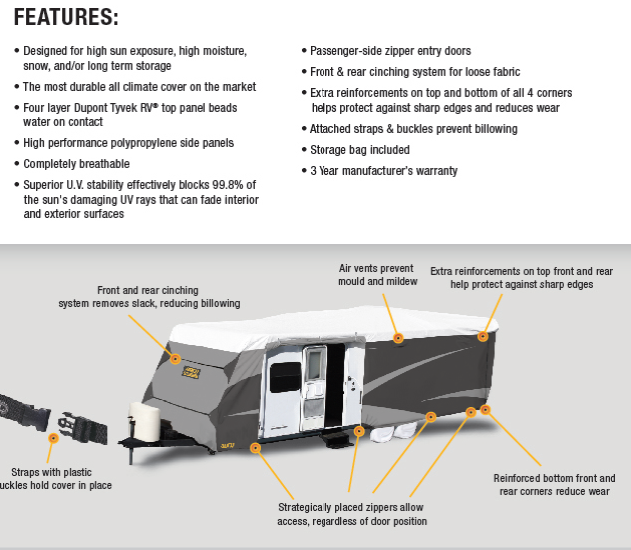 An innovative breathable design maintains essential air flow around the exterior of the caravan, preventing mould or mildew from building up.